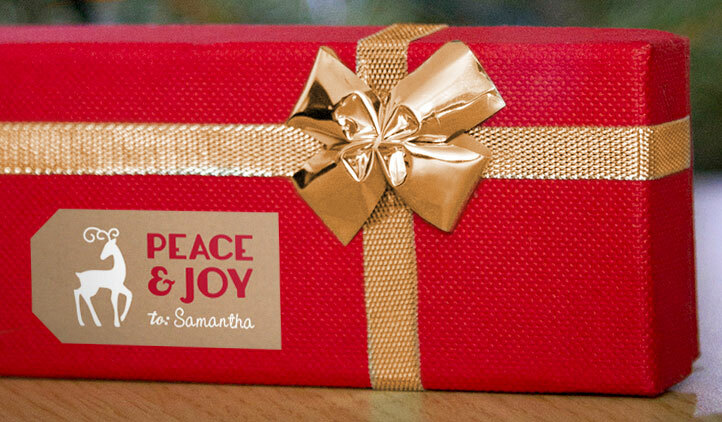 Celebrate in style with custom holiday labels from StickerYou! 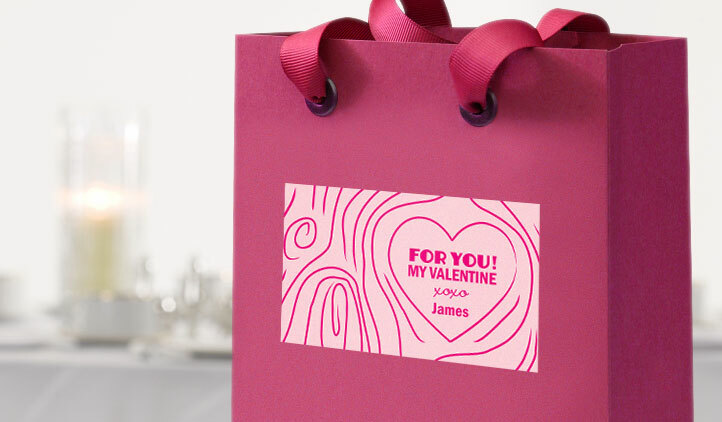 Add a festive touch to your winter holiday cards and gifts, show your love for your sweetheart on Valentine's Day, and personalize your gifts for any occasion. With the holiday season coming up, get organized early with StickerYou’s holiday labels! Make labels for every holiday, from Christmas, Hanukkah, Easter, Halloween, New Years, even Earth Day! 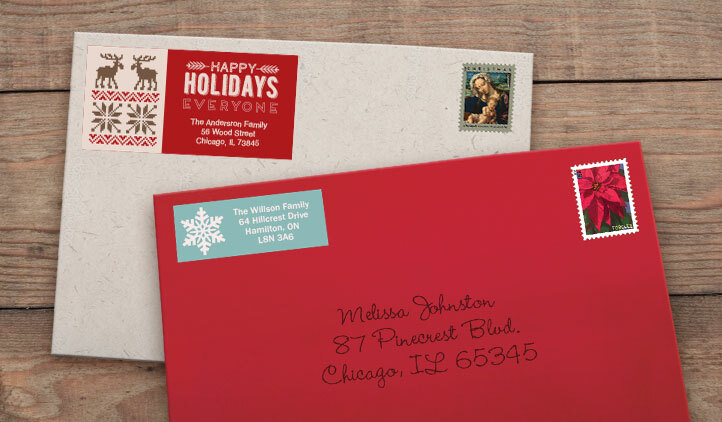 We’ve got all your label needs covered- address labels, gift tags, thank you stickers, sticker seals, we’re here to help make your holiday special. Throwing a holiday party? 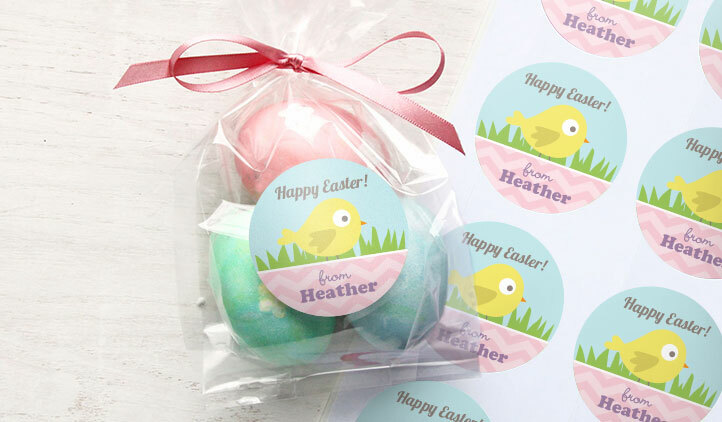 Make mailing labels for invitations, food labels for tables, labels for party hats, event reminder stickers, or water bottle, and wine labels! If you have a specific theme, color, or design for your party, keep it matching by uploading your artwork in the sticker maker! Whether you’re making pumpkin stickers, candy canes, hearts, or a turkey, each image can be die-cut, or you can make it a specific shape from starbursts to squares. Whether you’re making labels for personalized gifts or name tags for a party, StickerYou is here to help make every holiday special! We don't blame you for saving your bank account and divulging in some cheaper, and cheesier, Valentine's Day gifting solutions. It's exactly what we do. Check out these great gifting ideas we came up with.